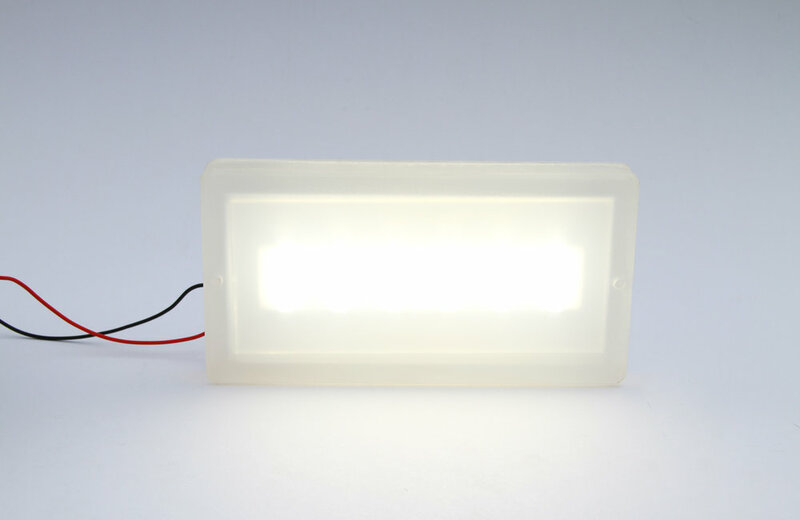 An adaptable LED illumination platform for general lighting | Holly Solar Products, LLC. 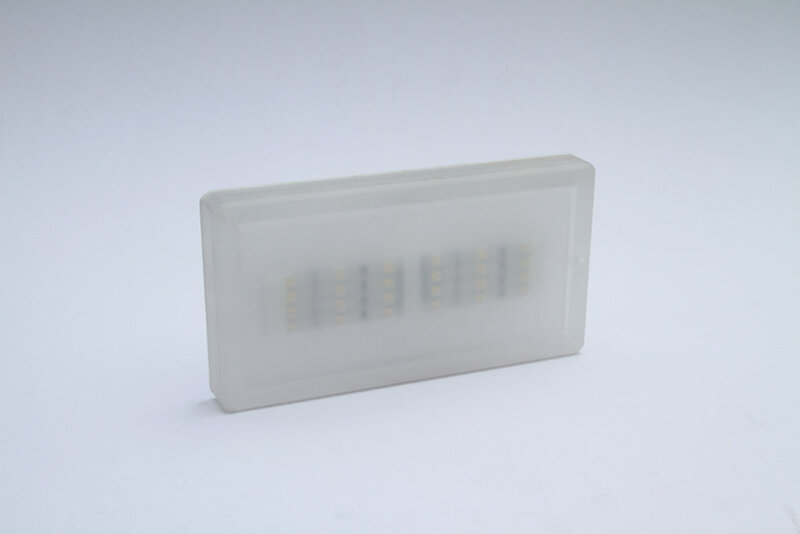 8x4x1 brick - a versatile LED platform for general lighting applications. 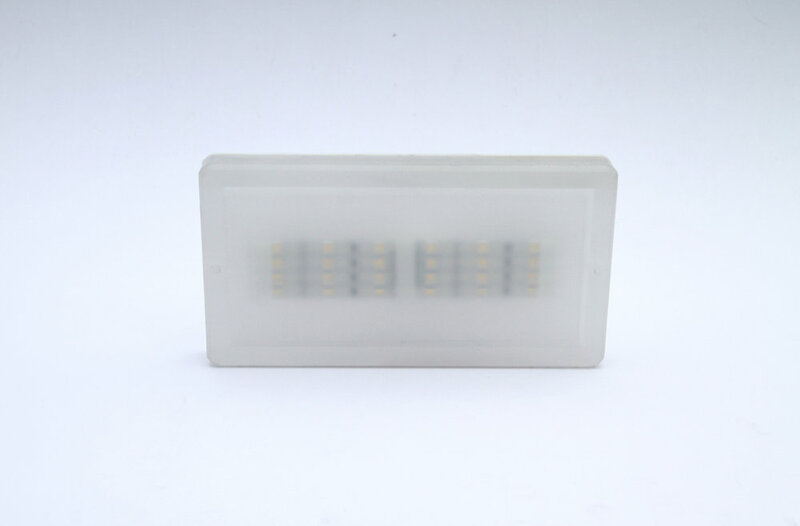 From illuminating experiments in aerospace laboratories, to providing high intensity LED light within public transit shelters, to replacing traditional oil and gas lights in developing nations, the 8x4x1 brick is and incredibly durable and customizable LED fixture. 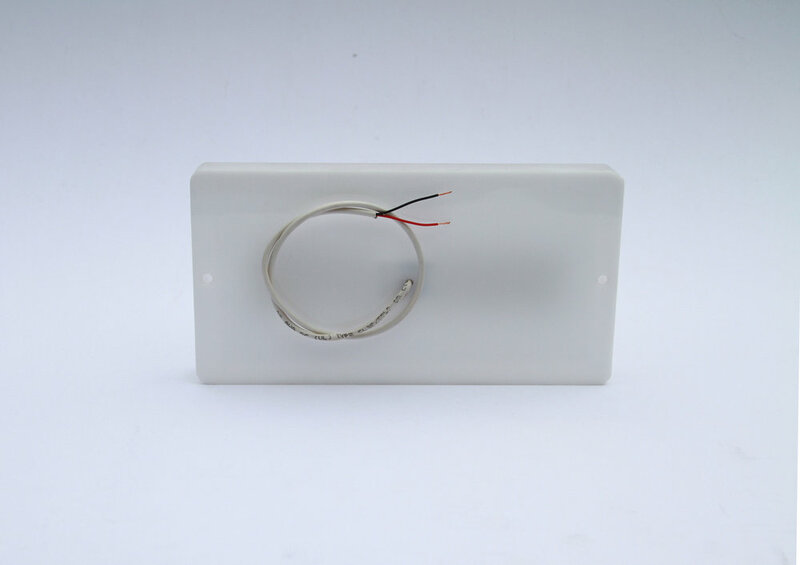 Designed around lighting requirements and customer requests, this LED fixture provides general illumination for both indoor and outdoor lighting applications. 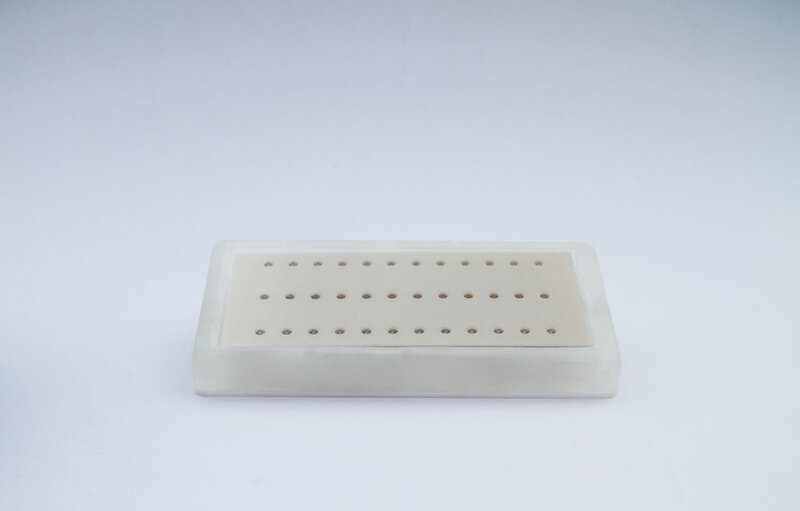 Capable of housing low to high power LEDs, it can be extensively modified to better suit its intended use.